Optum360 Edge — Compact 6” X 9” Accordion Format. 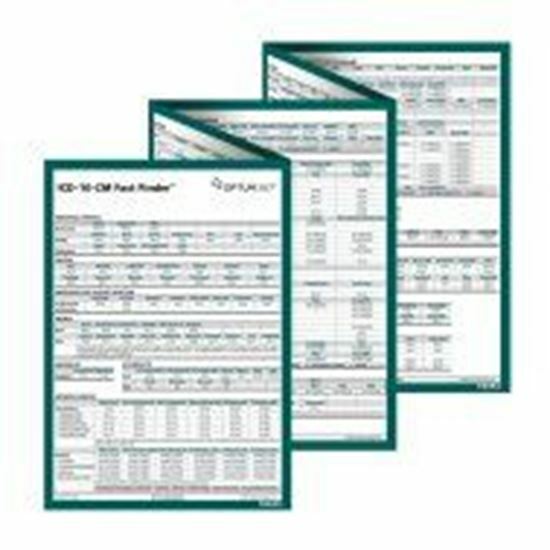 More codes, less space in our compact accordion format which provides 8-10 pages of specialty specific codes. Optum360 Edge — Alphabetically organized tables. Main diagnostic terms are organized alphabetically into tables that contain a comprehensive list of valid codes within the diagnostic category. Convenient Work Flow Coding Tool. Rely on one at every work station.